Want to win an all expense paid trip to Miami for the Formula E race this year? MICHELIN Tires has a three place drawing and if your chosen first, MICHELIN wants to send you to the most intense all electric Formula 1 race in Miami, Florida. 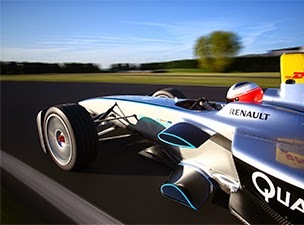 “Ten teams and twenty drivers are motoring through temporary street courses in some of the world’s most famous cities for FIA Formula E, and Michelin wants to send you to this first-ever fully electric racing extravaganza.